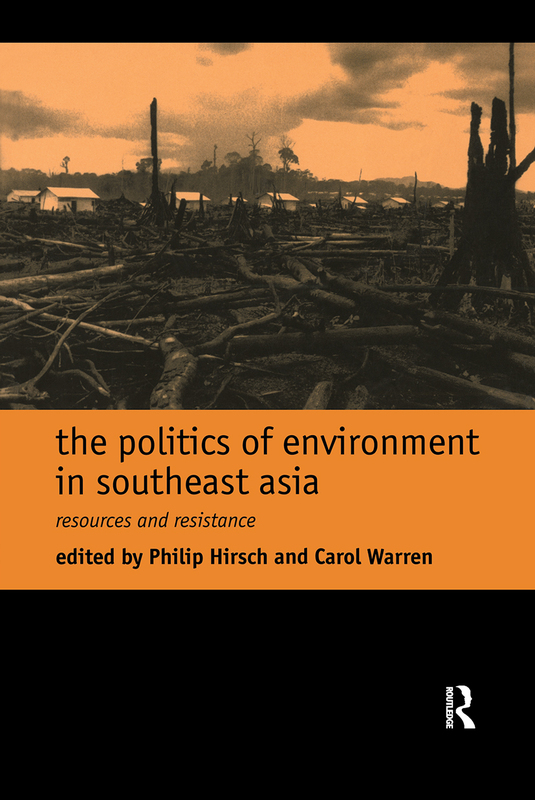 The Politics of Environment in Southeast Asia charts the emergence of the environment as an issue of public debate in the region. Through a series of case studies the authors explore the coalescence of social forces around environmental issues, the process of alliance formation, and the role of state institutions, media and NGOs in the complex political battles over resource allocation. The volatile tensions between the winners and losers in this struggle for the environment will make Southeast Asia a focus of increased attention.